Following the winter break, Paultons Park opens its doors in time for half term as the 2017 season kicks off on Sunday February 12 with new interactive film, Sammy and Ray 4D, being shown at the 4D cinema. Paultons Park attractions will open from 10.00am – 5.00pm during February Half Term including Peppa Pig World, Lost Kingdom and Critter Creek. 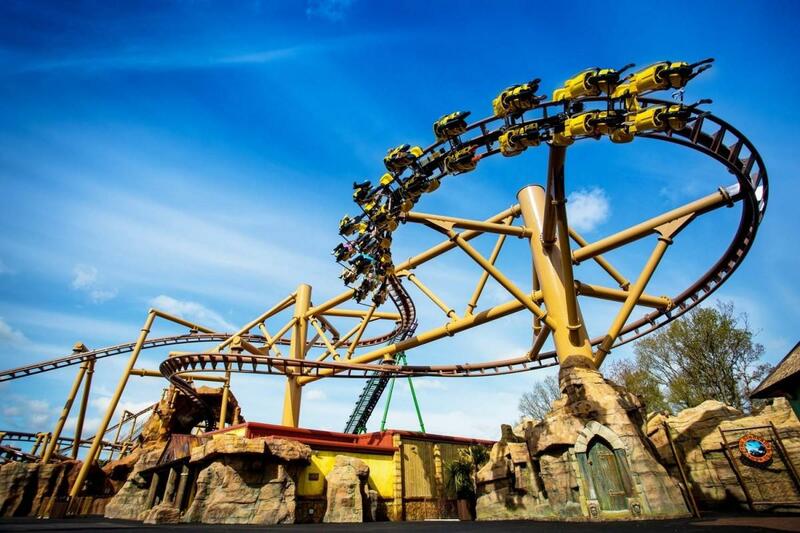 In 2016 Paultons Park saw a record breaking year aided by the launch of Jurassic themed attraction, Lost Kingdom. 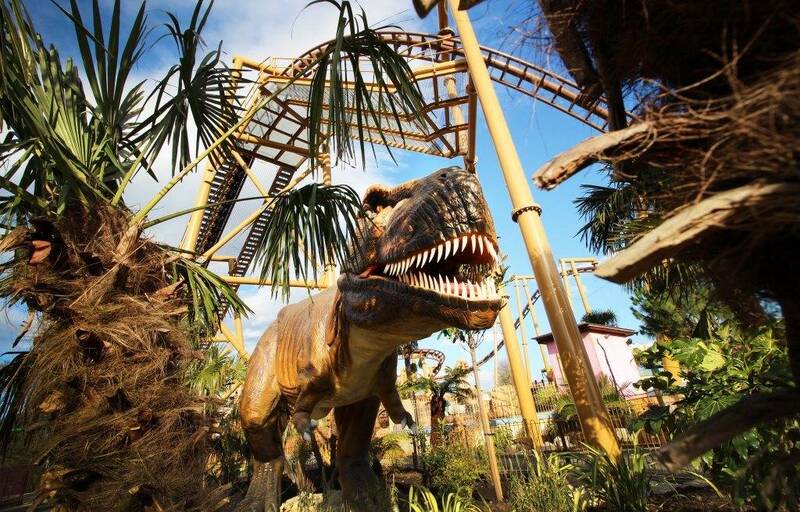 Ideal for adventurous families, the new theme park land has a whole host of dinosaur rides, including two world-class family rollercoasters: Flight of the Pterosaur and Velociraptor. 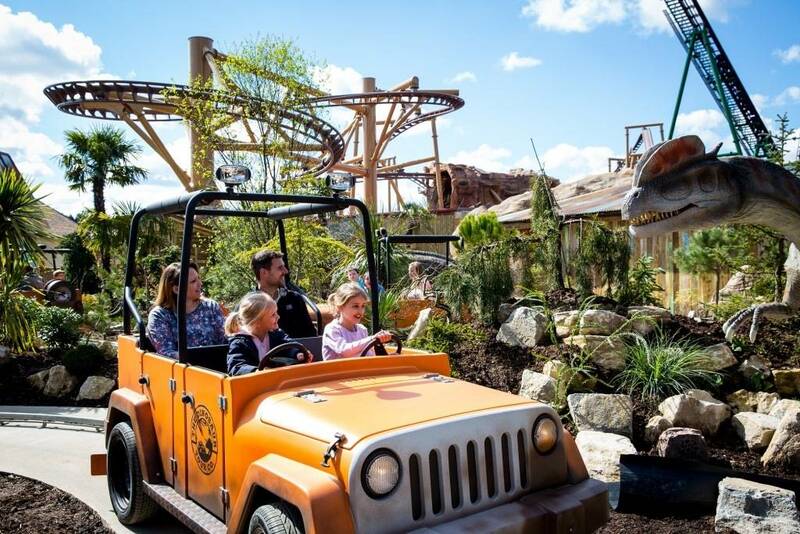 Lost Kingdom is also home to family-friendly rides, Boulder-Dash, Temple Heights and Dino-Chase, a dinosaur adventure play park, Little Explorers, and The Dinosaur Tour Co – a 4x4 Jurassic Jeep expedition. There is also the opportunity to come face to face with the Park’s very own, captive T-Rex. New for 2017, families can catch a ride with the newly hatched green turtle Sammy and his best Leatherback, buddy Ray, as film Sammy and Ray comes to the 4D cinema. After years of fun on their temporary home, a makeshift raft breaks apart and they find themselves exposed to all kinds of danger on the open seas. Years go by and just when Sammy has given up all hope of ever seeing Ray again, they are reunited in a dramatic rescue.